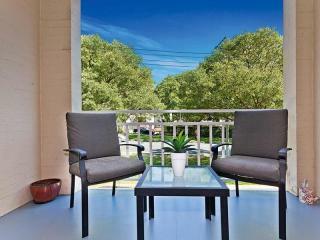 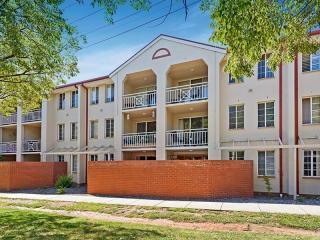 This well located Inner South apartment nestled in Kingston’s ever popular “Manor” development, is an outstanding opportunity to own an apartment that delivers on both location and quality. 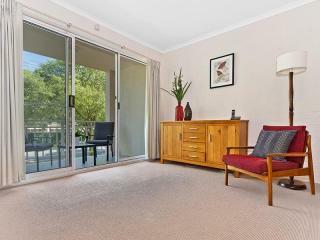 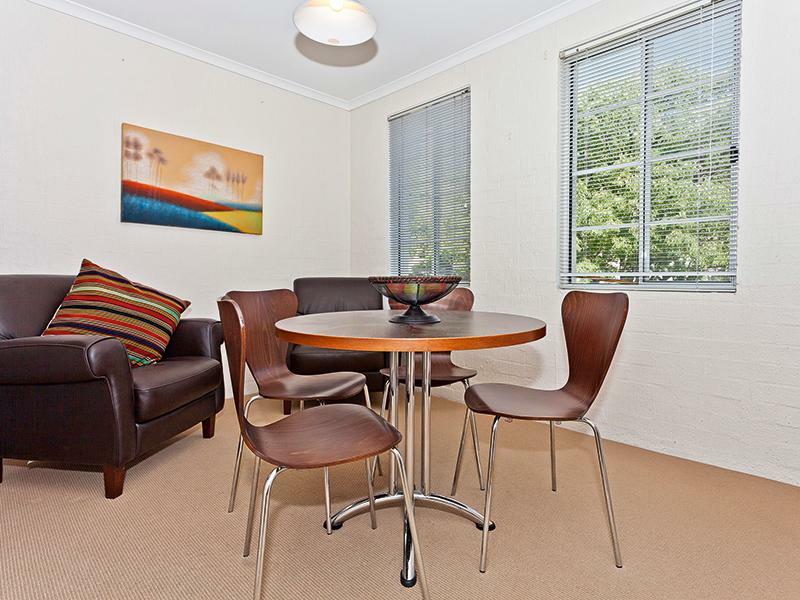 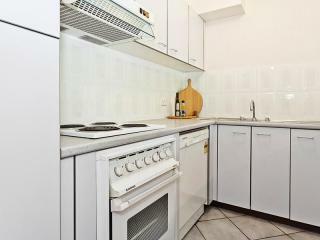 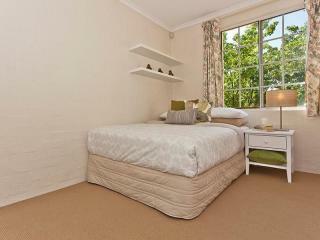 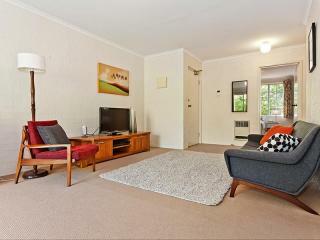 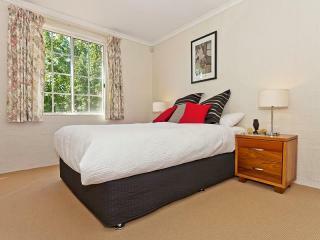 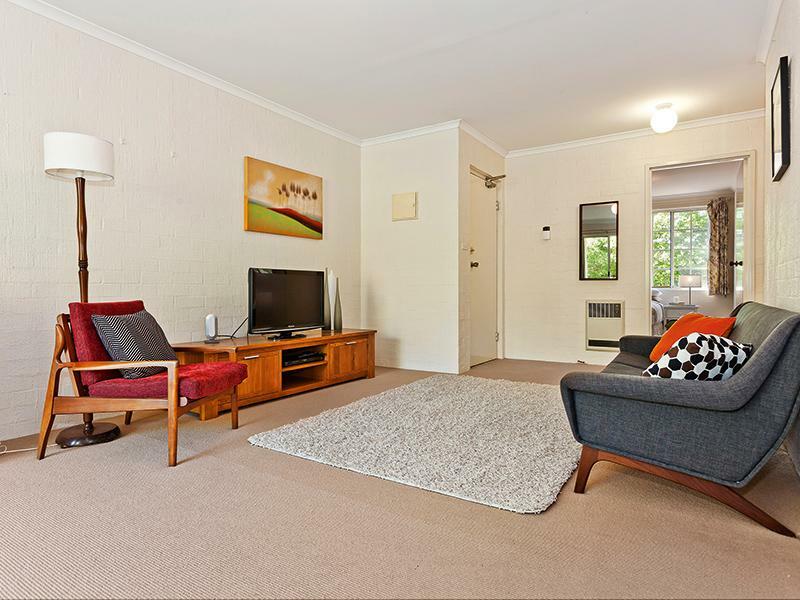 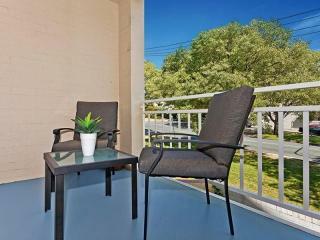 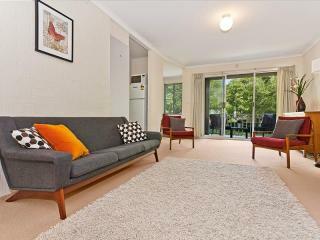 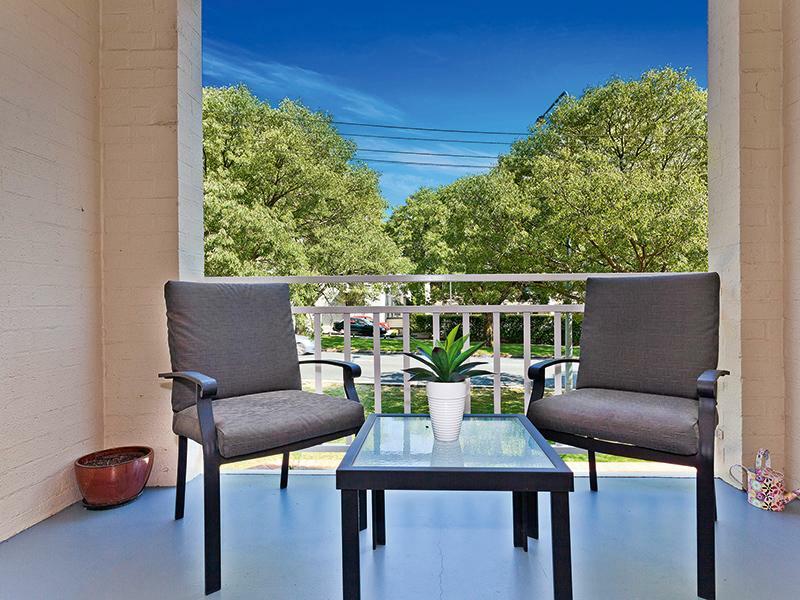 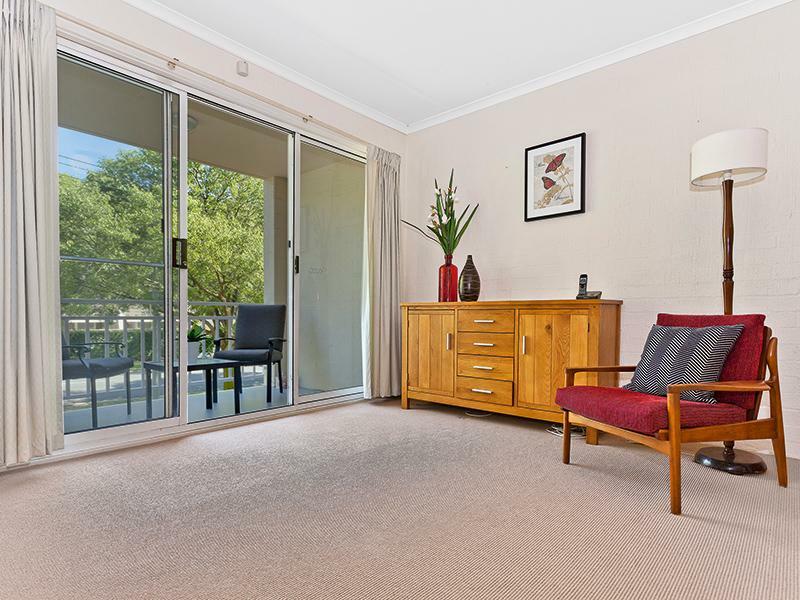 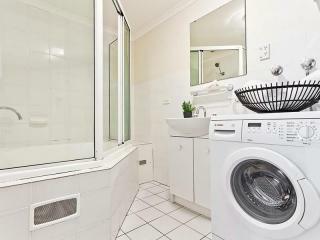 Just steps to Green Square, this home holds one of the best positions in Canberra. Located on the first floor, the apartment offers a practical floor plan with two well proportioned bedrooms, segregated lounge and dining rooms, a large kitchen and a lovely northerly balcony which overlooks Eyre Street. The location of the apartment within the complex itself is arguably the best in the development and it has all the characteristics ideal for both the live in owner or investor seeking a sound investment property for their portfolio. 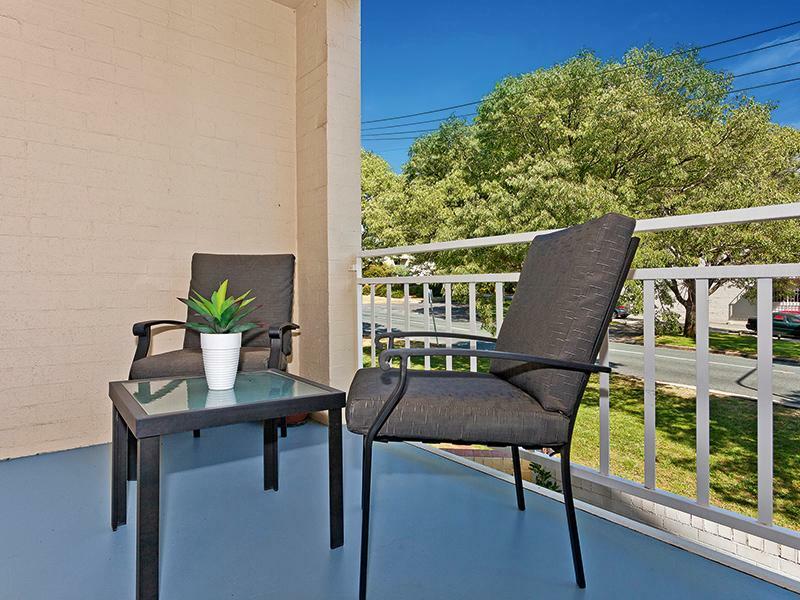 A great position within walking distance to the Kingston Markets, Lake Burley Griffin and Kingston shopping precinct as well as the trendy new scene of the Kingston Foreshore, your new home is in the epicentre of Canberra’s attractions.